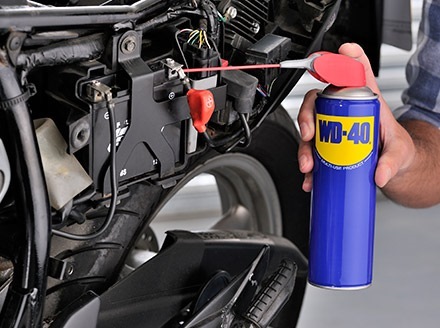 WD40 MULTI-USE ANTI RUST SPRAY 382ML/311 is rated 4.5 out of 5 by 2. 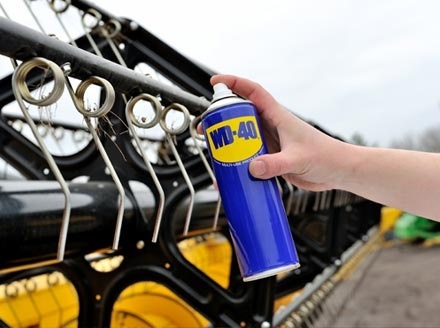 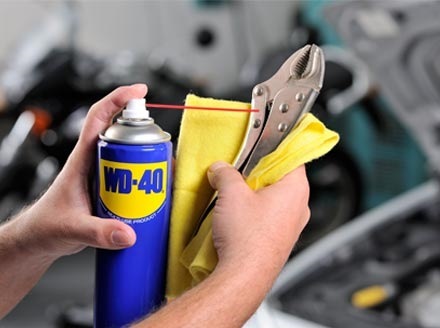 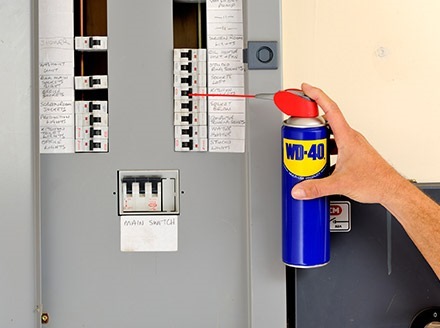 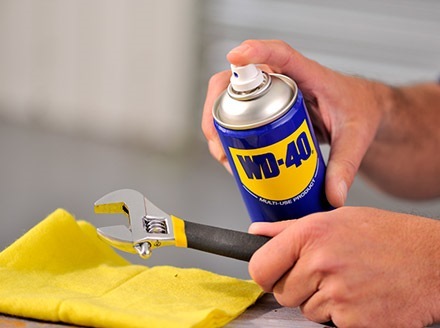 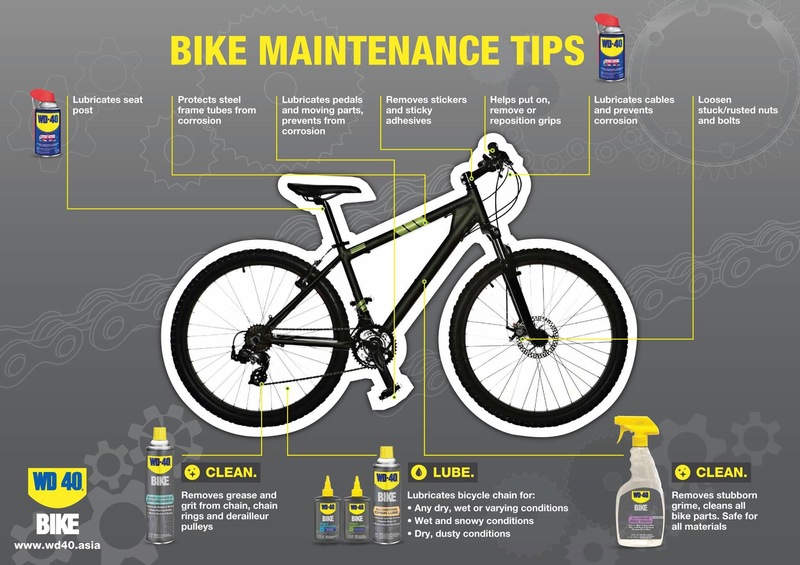 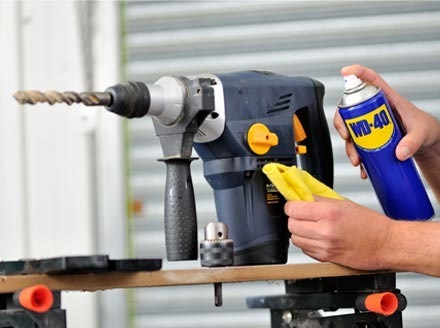 WD-40 Multi-Use Product protects metal from rust and corrosion, penetrates stuck parts, displaces moisture and lubricates almost anything. 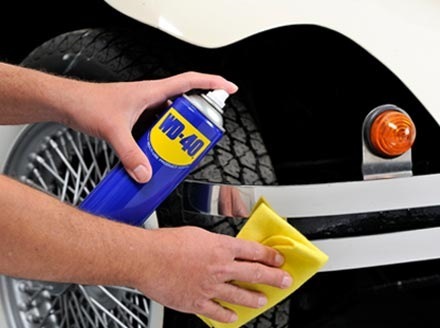 Rated 5 out of 5 by reyes from good anti rust It is great for cleaning the bitumen. 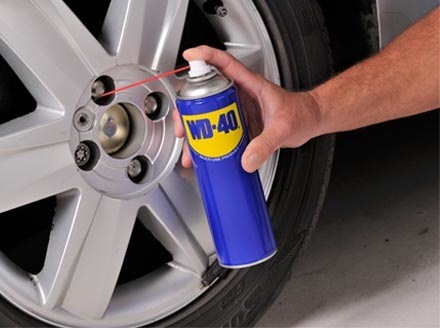 My shoes were messed by bitumen, and I used WD40 rubbing on the stain. 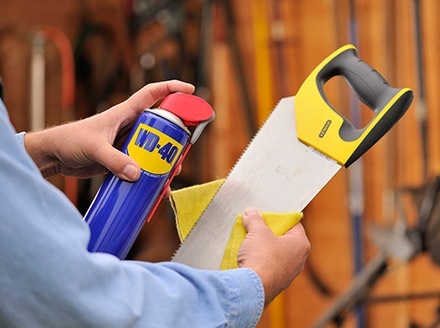 It is disappeared.